Overstocks, carpet remnants, clearance and discontinued flooring products. CLICK HERE TO SCHEDULE A FREE IN-HOME MEASURE AND ESTIMATE TODAY! 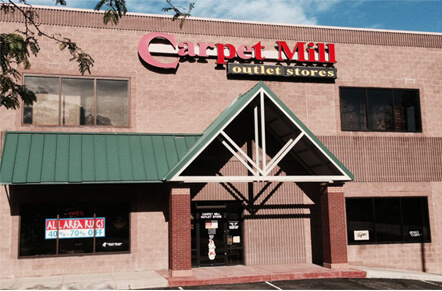 Carpet Mill is THE perfect place to shop for flooring and save A TON OF money. In fact, we will give you up to 70% off! You can find extra savings and even bigger discounts at any of our 12 Locations in Denver. We carry over-stock and clearance items. 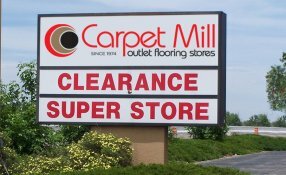 You’ll find clearance items in Carpet, Area Rugs, Laminate, Tile, Hardwood, Stone, Granite and more! Are you looking for great clearance deals on carpet and floorings for your home or even your office? 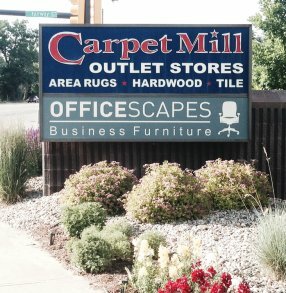 If yes, then Carpet Mill is your answer. 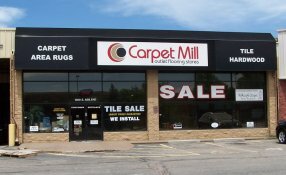 Here at Carpet Mill we provide our customers with a wide range of flooring options. We understand the exact needs of our customers and help them in choosing the right option for themselves. Our professionals ensure our guests enjoy the best and most convenient shopping experience. We have 12 Front Range locations: Arvada, Aurora, Fort Collins, Highlands Ranch, Littleton, Thornton etc. In each and every location you will find a great variety of carpet and flooring deals.